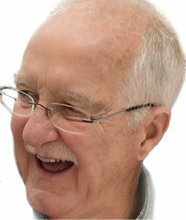 Institut de Neurosciences Cognitives et Intégratives d’Aquitaine (UMR5287) - NEW: full programm available for John Simmer’s Day! 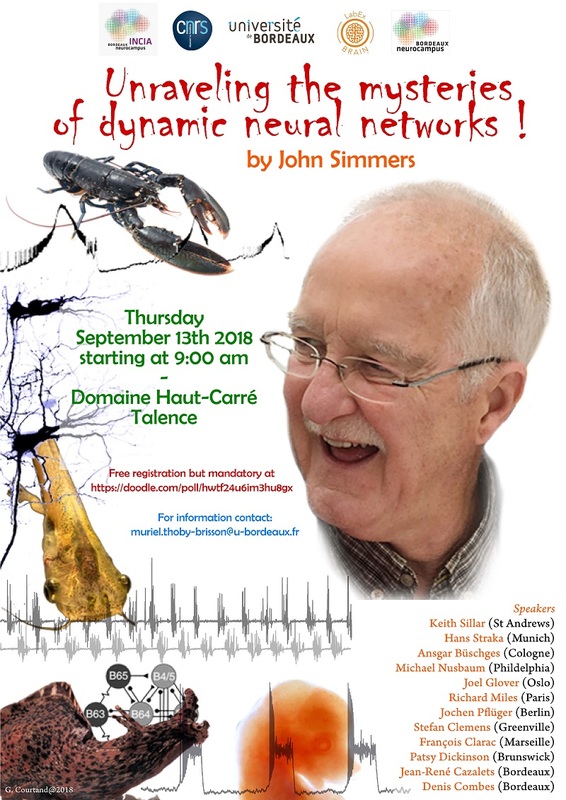 You are all invited to celebrate our great and famous colleague John Simmers on the 13th of September for a full day of science and fun at Domaine du Haut- Carré at Talence. The OASM team is fully supporting the event so this information is essential for organization purposes, so please take note that only registration allows access to food and drinks! Thank you for your cooperation. Don’t hesitate to contact Muriel Thoby-Brisson for more information (muriel.thoby-brisson@u-bordeaux.fr).